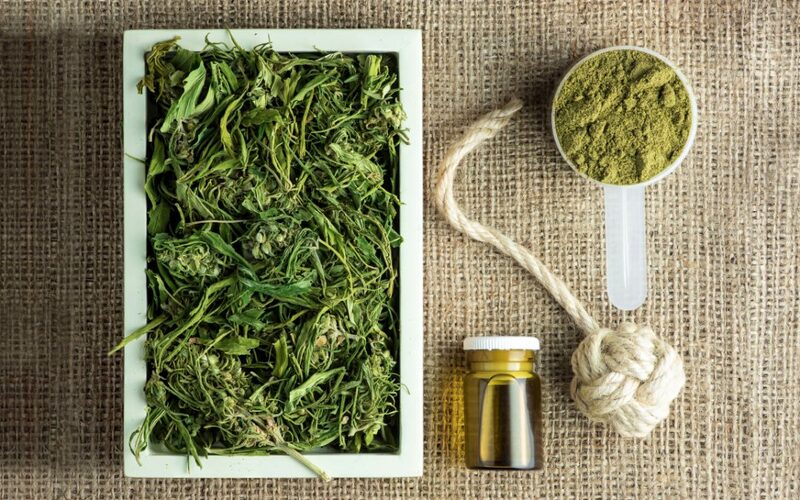 These FAQs are current as of March 29, 2019; however, they are intended to serve only as an information source regarding industrial hemp. It is the sole responsibility of the producer, processor, or other interested party to read and follow all rules and regulations as designated by federal, state, and local regulations when working with industrial hemp. Situation: The 2018 Farm Bill passed by Congress last December defined industrial hemp as an agricultural commodity and removed it from the controlled substance list. Producers across the country may now legally farm industrial hemp as part of an approved industrial hemp regulatory program. Since the Farm Bill passed, the Alabama Department of Agriculture and Industries (ADAI), Alabama Cooperative Extension System (ACES), and the Alabama Agricultural Experiment Station (AAES) have been inundated with questions from across the state. 1) When can I start planting industrial hemp (IH)? When we (Ala. Dept. of Ag and Industries) receive your participation fee and licensing agreement, we will send you a seed acquisition form. You will provide information on your seed/seedling source at that time. We will require certification that the seed source is part of a state hemp program, and certification that material grown from the seeds purchased will have no more than 0.3% THC by weight. That information may be sent to us by you or directly from your seed source.